Italy is known for great food, art and wine, now that's what we call a triple threat. Join LACMA art historian Mary Lenihan and wine historian Barbara Baxter on a journey through the wines of Caravaggio's Italy. 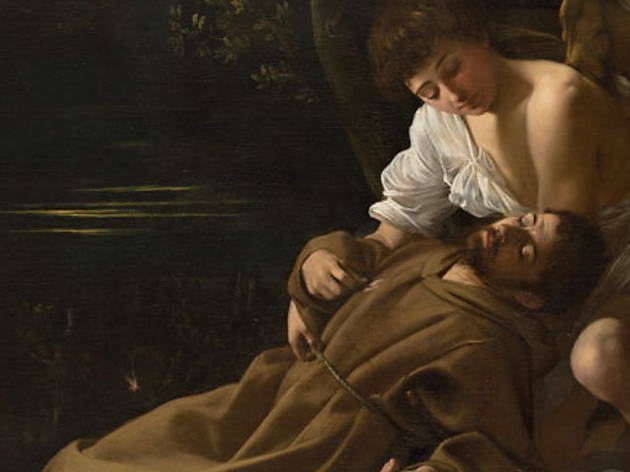 Take a tour of the Bodies and Shadows: Caravaggio and His Legacy exhibition, while sipping wine that mirrors the life of the notorious bad-boy artist on his route from northern to southern Italy. 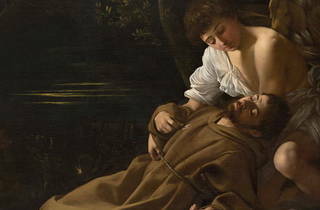 In the Italian style, six wines will be paired with an antipasti as the torrid history of Caravaggio's work is unveiled. Salute!